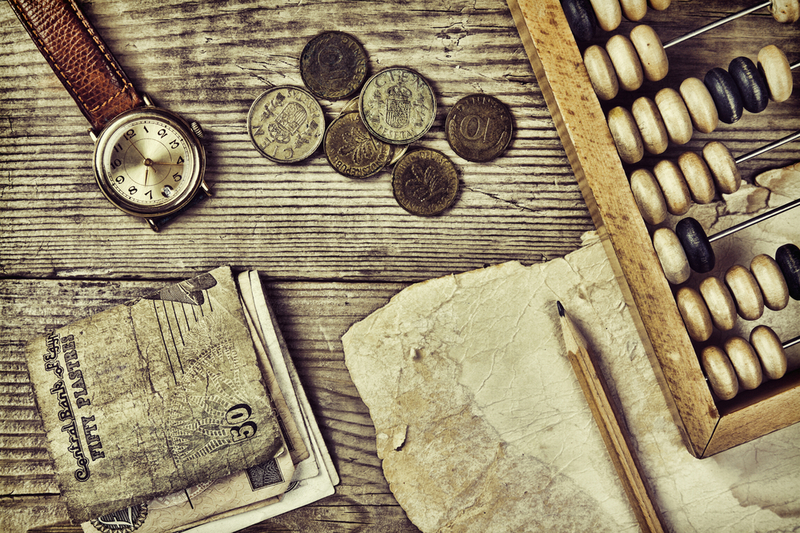 The history of accounting practices is an interesting one worth delving into. It was quickly found that the invention of money came the need to track and audit its movement. At its most basic an “I OWE YOU” must have been one of the first ‘balance sheets’ ever seen but we have to speculate and imagine. Click here to talk to Stonehouse Accountants Peterborough for your personal or company accounting requirements. Counting and mathematics gave rise to a system beyond bartering and gifts- Money. Before money and counting existed there was bartering and gift economy among peoples of early civilizations. Those civilizations who learnt to write and count had an advantage and were first to figure out how to account and record the state. But the state of what? A new concept to become money or an account of money – accounting. The reasons for needing money are long-winded and somewhat political. It’s better to mention the following and allow you to wander yourself into the existential discussion. Money is itself a store of value, a way of trading goods, a way of measuring and comparing. You can hold 5 pounds in your hand and say that it has a temporal value relating to the foreign exchange but more importantly use it for daily life needs. Money was a practical solution to a lot of problems. Bartering in camels and crops as you might imagine could lead to inaccuracies and probably a lot of arguments. It is the notion of money that you do not hold in your hand which is where the complexity really starts. Tracking what you or your entities holds is made known by accounting. Coming up with balance sheets, profit and loss and debt for example, creates the need for documenting where something is in its financial state. 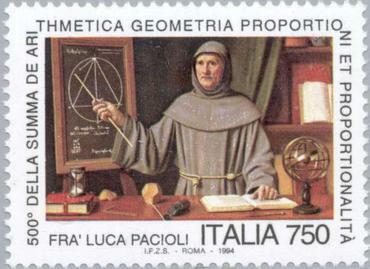 Paccioli (Fra Luca Bartolomeo de Pacioli) who is often labelled as the father of accounting, was a 15th-16th-century Italian mathematician. 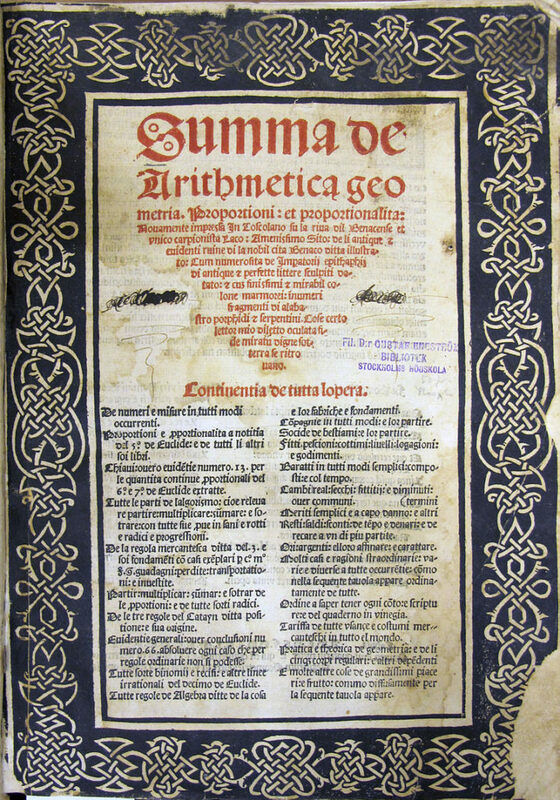 Paccioli had collaborated with Leonardo Da Vinci among notable mentions; However it was his work with detailing some rudimentary mathematics in a textbook Summa de arithmetica, geometria, proportioni et proportionalità published in Venice in 1494. Take yourself back (if you can! ), the region is Mesopotamia and civilizations are the Egyptians of Babylonia here some of the earliest accounting records going were made. However in Asia, there was talk of early parallel systems of accounting and counting in Korea. Of course, the word counting is closely related to accounting. By the time of the Roman Empire detailed financial records were in play. It was massively advantageous to be able to attribute taxes correctly and the same remains true today. Double Entry Bookkeeping is a good example of a systemised approach to tracking monetary states. As its name suggests there are two records created for each transaction. This allows for a way to check for discrepancies as both sets of records need to tally at the end of a period or momentary state. Modern technologies such as blockchain are disrupting our current systems to a degree. State within the blockchain holds the accounting record for a transaction. A sort of accounting within the data itself. Crypto-currencies using blockchain technology self manage the ‘ownership’ of funds. The advantage to this is that a global banking system doesn’t need to tally accounts at the end of the day and check that no one made a mistake. If you are interested in crypto-currencies this is a great place to check out the blockchain. Stonehouse accountants in Peterborough are here and interested to learn how we can help you with your accounting needs.